So what do you guys think? 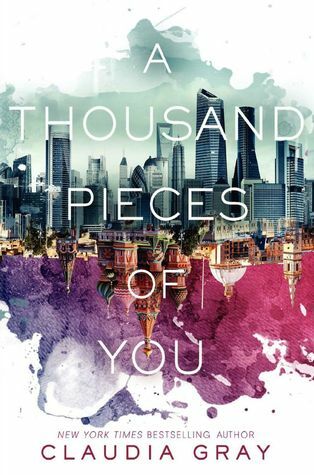 Have you read any of these books or are they on your TBR list? Let me know! This meme is hosted by Tynga at Tynga's Reviews. 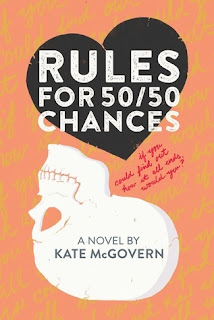 I haven't read any of these but that cover for Rules for 50/50 Chances sure is eye catching! The book sounds good too. I read Inside the O'Briens by Lisa Genova and it deals with the same issue. Huntington's Disease is horrible. I know, right? It definitely caught my eye. Thanks for visiting, Christina! The Firebird books by Claudia Gray are awesome and I hope you love all of them. They look fantastic. I am excited to read the second book and see where the story goes. Thanks or visiting, Grace! Nice haul! Rules for 50/50 Chances sounds really interesting. 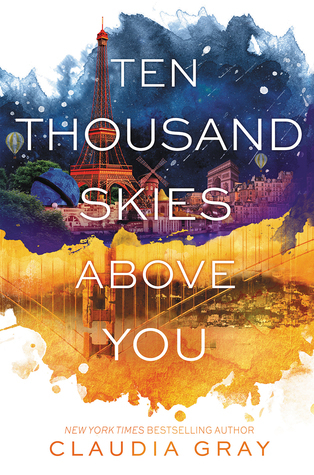 I forgot that Ten Thousand Skies Above You was out, I'll have to go get it. Have a great weekend, happy reading! Thanks, Michelle! I am looking forward to reading book two. Thanks for visiting! It does sound compelling! The cover definitely caught my eye. Thanks for visiting, Leanna! 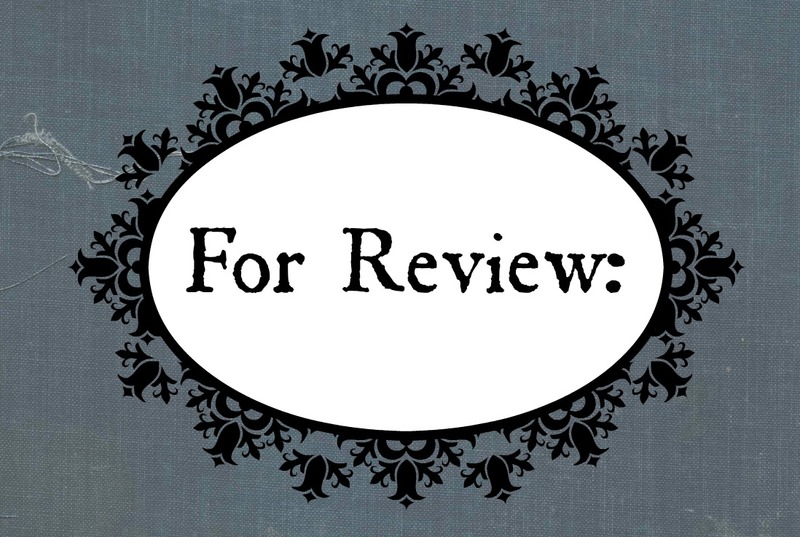 Looking forward to your review of Claudia Gray's Sci-fi books. I really enjoyed the first book...so I am excited to check out the second in the series. Thanks for visiting, Joy! I love those covers, Christina!! So colorful and intriguing! Thanks, Tara! I like them as well. Thanks for visiting.